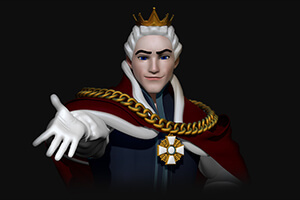 One of the leading software providers Microgaming has announced the launch of the new Cash of Kingdoms slot that will be released under the Slingshot Studios brand. 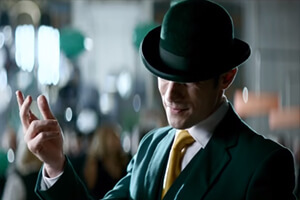 The long-awaited video slot, teased at ICE Totally Gaming 2018 in February this year, will be launched on 10 October. 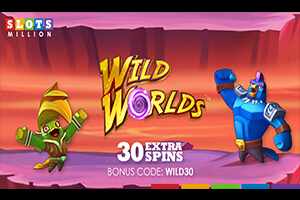 As the first official release under the new Slingshot Studios brand, Cash of Kingdoms is an action-packed video slot that will come equipped with the new feature called Invading Wilds available in both the base game and free spins. It uses a fantasy theme, so you can expect an exciting offering with a medieval flavour. 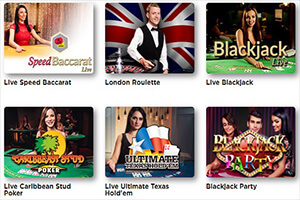 Cash of Kingdoms is another video slot in the Microgaming’s portfolio developed by an independent gaming company. 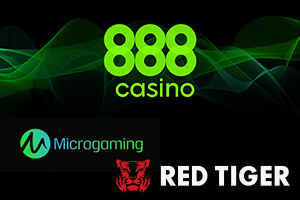 The list of software developers with their slot machines available exclusively to Microgaming operators includes Rabcat, Just For The Win, Stormcraft Studios and Old Skool Studios. Slingshot Studios was established by gambling industry veterans in 2016 as an independent game studio that gathers designers, animators and developers. They claim that great design comes from constant iteration and innovation as well as breaking things to learn. Microgaming CEO John Coleman said that the Microgaming’s extensive digital portfolio would benefit from the unique personality and expertise of Slingshot Studios committed to developing original games with exciting engines and features targeted at specific markets and audiences. “The content they have coming is fantastic and their drive to create and challenge is incredible,” said Coleman and added that they looked forward to unveiling more Slingshot Studios content in months to come. 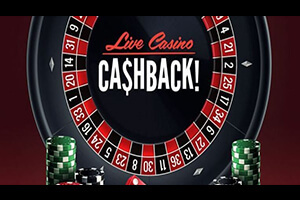 Commenting on the collaboration with Microgaming, Richard Vermaak, Creative Director at Slingshot Studios, said that the upcoming Cash of Kingdoms slot was the first taste of what was to come. “We love building games that people love to play, and we can’t wait to share them with Microgaming for their operators,” added Vermaak.